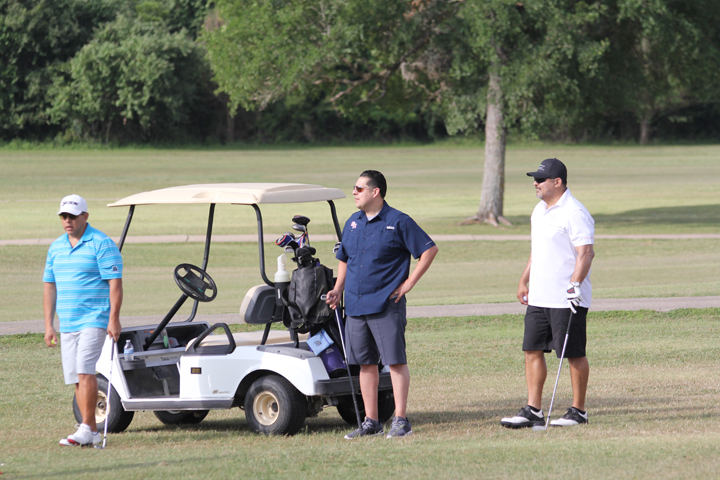 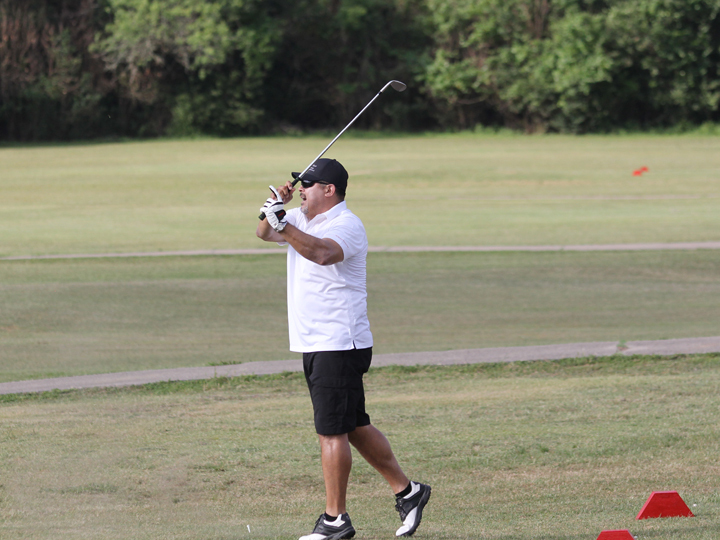 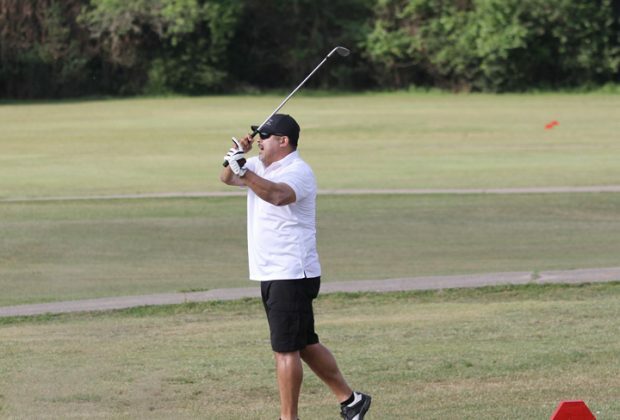 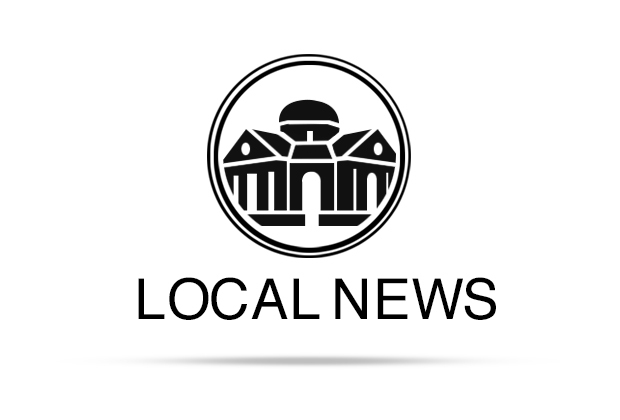 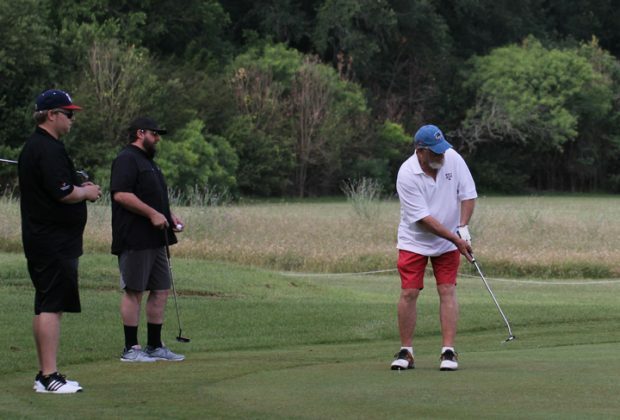 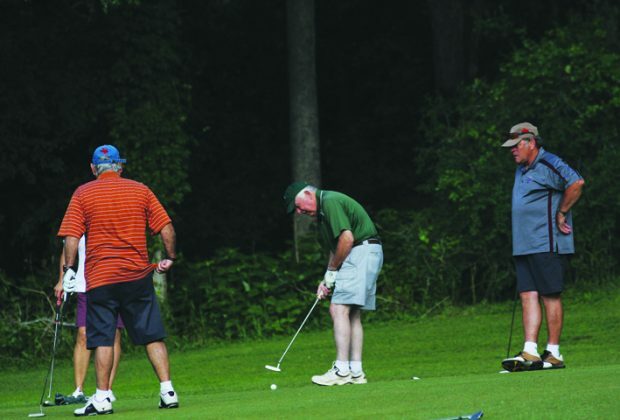 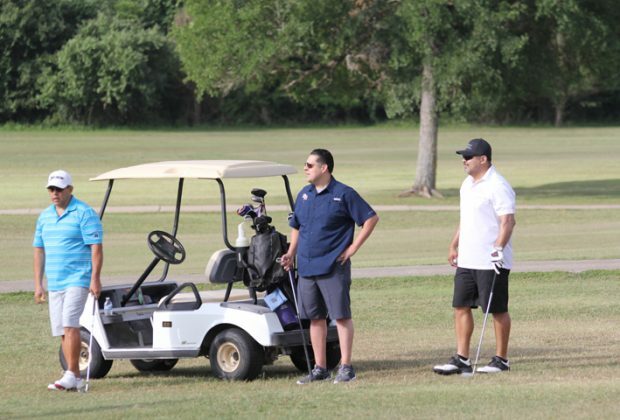 Tiger Woods and Phil Mickelson were nowhere to be seen at Lockhart State Park’s golf course Saturday morning. 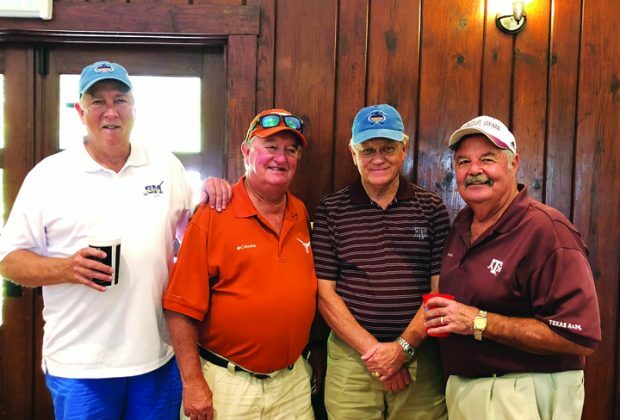 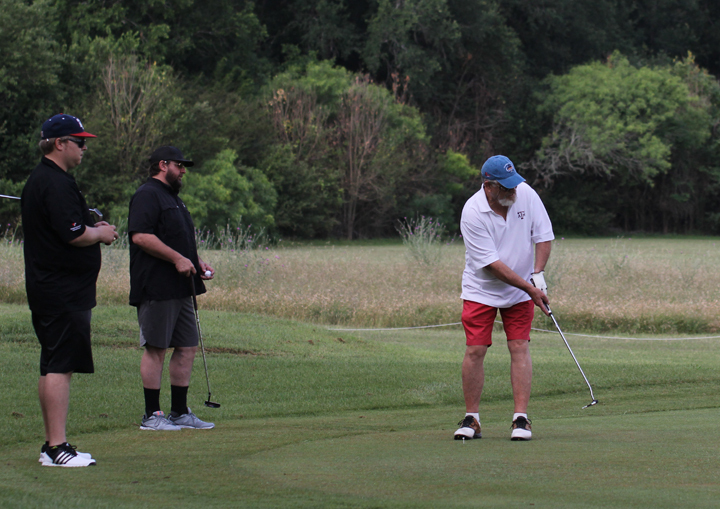 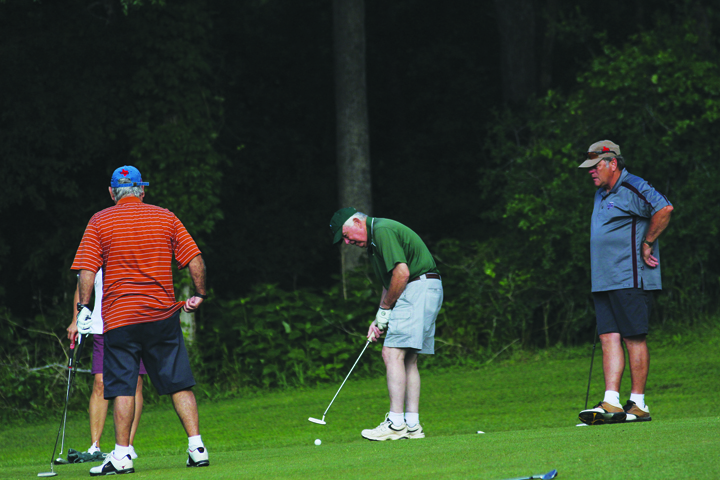 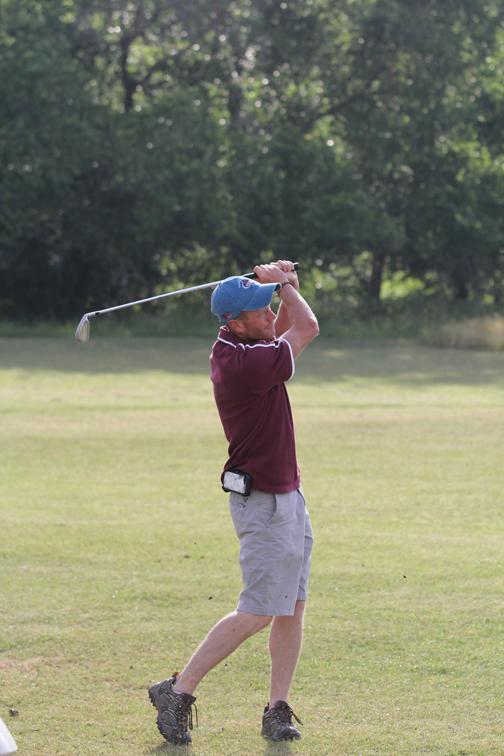 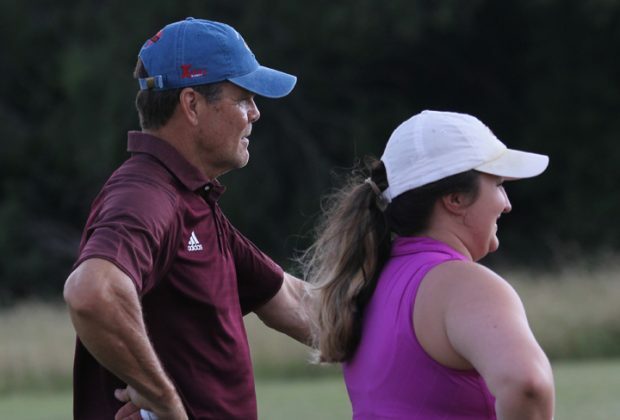 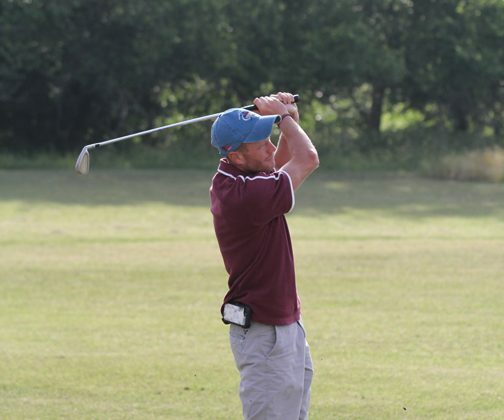 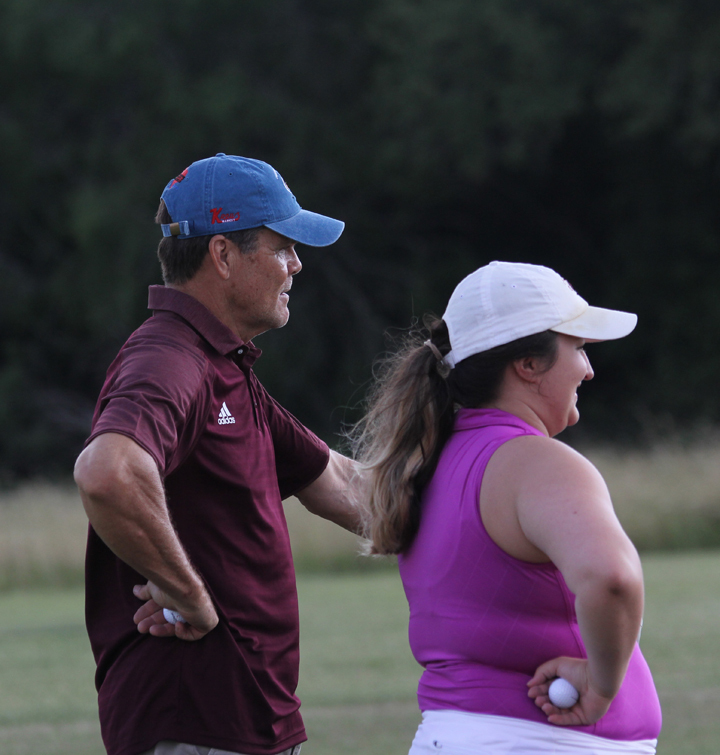 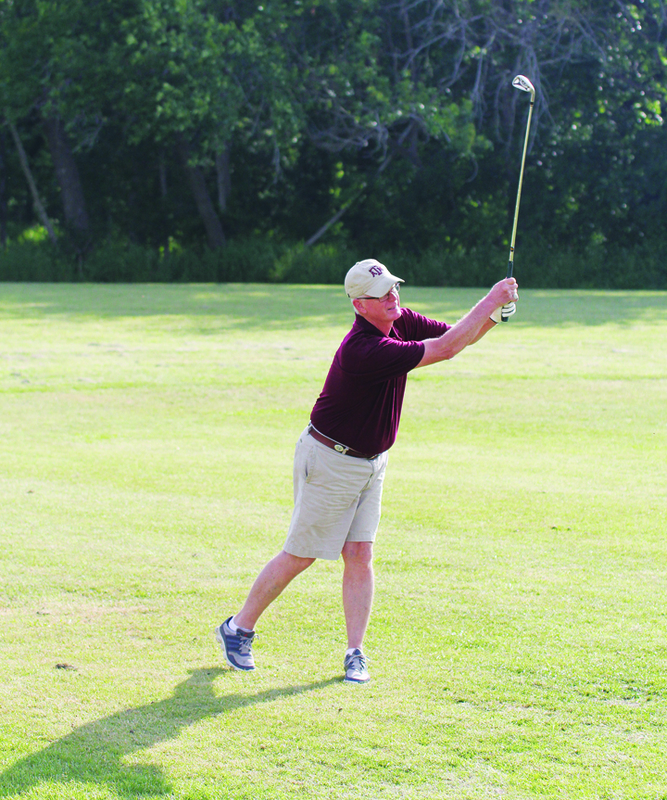 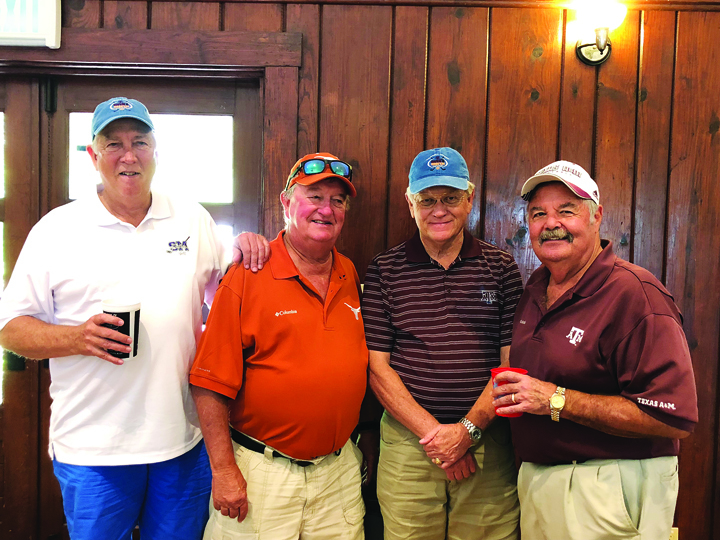 But 26 other golfers were present and accounted for at the ninth annual Gig ‘Em and Hook ‘Em Golf Classic, playing on teams of up to four people in a best-ball, scramble format to raise money for scholarships for Caldwell County high school seniors who plan to attend classes at Texas A&M or The University of Texas. 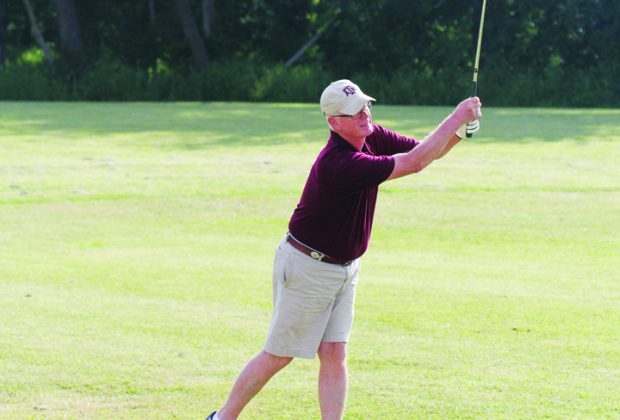 The scholarship money earned was split evenly between the two clubs.